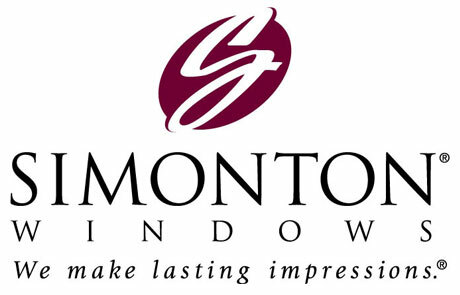 Simonton is a respected brandname across the country, and we're proud to use Simonton as one of our primary sources for windows and doors. Simonton Windows® ranked “Highest in Builder and Remodeler Satisfaction among Residential Window and Patio Door Manufacturers” in the J.D. Power and Associates 2009 Builder and Remodeler Residential Window and Patio Door Satisfaction Study! Simonton also ranked highest in similar studies conducted in 2006 and 2008 by J.D. Power and Associates. Simonton received the highest overall ranking in the study compared with all other vinyl window and patio door manufacturers surveyed. They carry Coastal, Replacement, and New Construction styles which make them a one-stop shop in our line of business where our recommendation is crucial to your long-term satisfaction. And it goes without saying that Simonton windows are ENERGY STAR® compliant. Besides being energy efficient, windows play an integral role in the overall attractiveness of your home, both inside and out. When you are considering comfort, beauty, OR resale, windows are one of the highest return-on-investment factors to consider. Paint is great, siding and roofing is critical, but your winodws will be observed and judged from both the curbside AND the interior of your home! View a checklist from Simonton to know if it's time to replace your windows!